The Olive Baetis Sparkle Dun is an excellent choice when olives or darker upwinged flies are on the water. It sits flush on the surface film with the tail representing the empty shuck. Body : Olive dubbing or antron. Wing : Deer hair, black tipped. 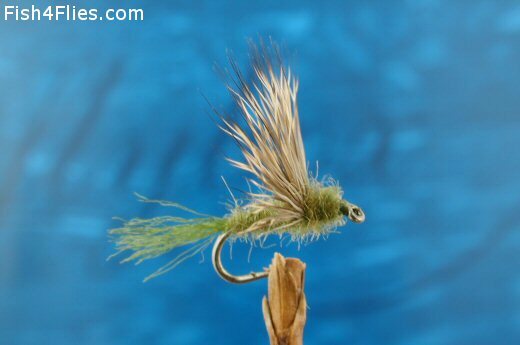 Currently there are no comments about the Olive Baetis Sparkle Dun fly pattern from other fly fishermen yet.